A special "Downton Abbey" edition of "Mr Darcy"! On Saturday February 15, at 7pm at the Museum of Texas Tech University, the Vernacular Music Center, the TTU School of Music, and the Roots Music Institute present Dancing with Mr Darcy at Downton Abbey, with live music and dancing from the Regency and post-Edwardian eras. 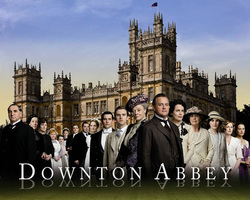 Dress to impress in your favorite Downton Abbey styles. Hors d’oeuvres and light buffet served, including coffee, tea, and other non-alcoholic beverages. Tickets are $20/single or $30/pair. 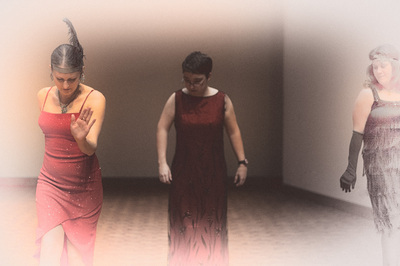 "Dancing with Mr Darcy" is a fund-raiser for the VMC guest artists concert series. Annually, the Vernacular Music Center (http://ttuvmc.org), the College of Visual and Performing Arts (http://www.vpa.ttu.edu), the Caprock Celtic Association (http://groups.yahoo.com/group/caprockcelts), and the Roots Music Institute (http://rootsmusicinstitute.com) present “Dancing with Mr Darcy: A Jane Austen Evening with the TTU Vernacular Music Center.” The event include demonstrations of English Country Dancing in the fashion of the Brontes and Jane Austen, live music by the TTU Celtic Ensemble, expert dancers from the Tech Set Dancers (http://techsetdancers.com) and Caprock Morris (http://caprockmorris.com), period costume, a 19th century light buffet, accessible instruction in dancing and deportment, and a farewell coffee service. 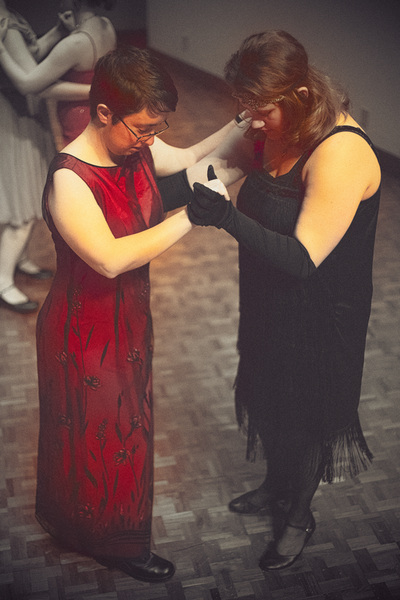 As the novels of Charlotte and Emily Bronte and Jane Austen make clear, in 19th century England, dancing was both a social and political activity: not only entertainment but a very important social ritual between genders and classes. In the classic film realizations by the BBC of Jane Eyre and Pride and Prejudice, the elegant and refined, yet accessible, figures of English Country Dancing are often the focus of plot twists, turns, and symbolism. 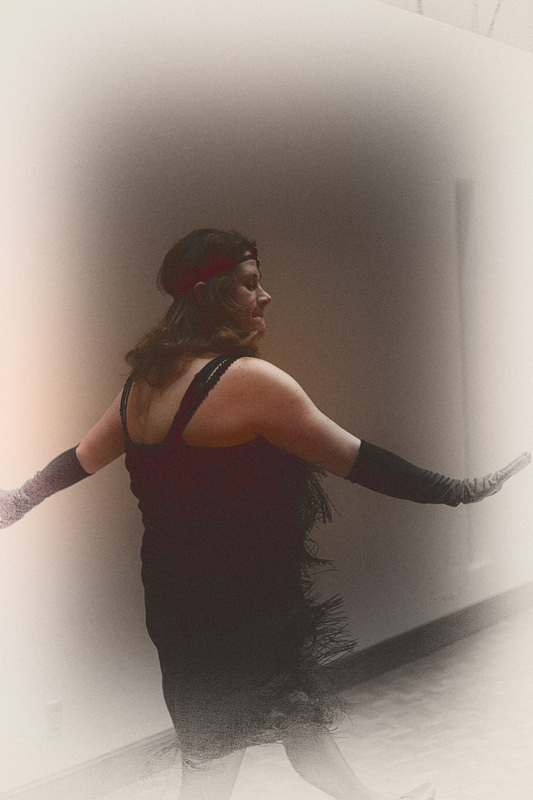 In this ticketed event, which raises funds for the Vernacular Music Center, participants may dance and dine; sip punch and tea; and watch, learn, and enjoy the dancing. TTU staff, dancers, and musicians provide friendly instruction as well. 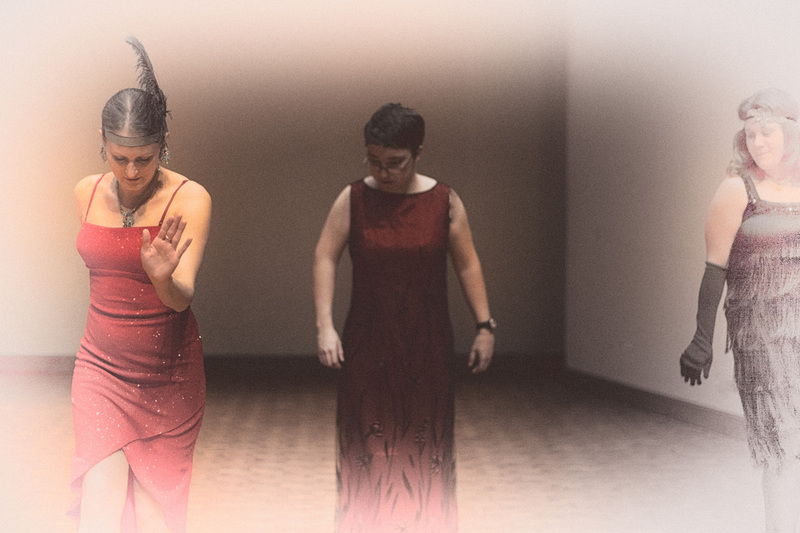 “Dancing with Mr Darcy: A Jane Austen Evening with the TTU Vernacular Music Center”: Thursday, February 15th, 2014 7pm, at the Museum at Texas Tech, Lubbock TX. On Thursday, February 15th, 2014, 7-11pm, at the Museum at Texas Tech, the TTU Vernacular Music Center (http://vernacularmusiccenter.org), the College of Visual and Performing Arts (http://www.vpa.ttu.edu), the Caprock Celtic Association (http://groups.yahoo.com/group/caprockcelts), and the Roots Music Institute (http://rootsmusicinstitute.com) present “Dancing with Mr Darcy: A Jane Austen Evening with the TTU Vernacular Music Center.” The event will include demonstration of English Country Dancing, live music by TTU faculty and students, expert dancers from the Tech Set Dancers (http://techsetdancers.com) and Caprock Morris (http://caprockmorris.com), period costume, a 19th century light buffet, accessible instruction in dancing and deportment, and a farewell coffee service. “Dancing with Mr Darcy” is an event held in support of the VMC Concert Series and VMC Outreach Scholars Program. 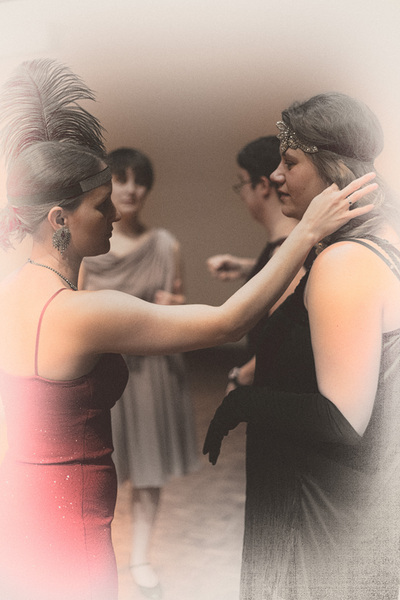 As the novels of Charlotte and Emily Bronte and Jane Austen make clear, in 19th century England, dancing was both a social and political activity: not only entertainment but a very important social ritual between genders and classes. In the classic film realizations by the BBC of Jane Eyre and Pride and Prejudice, the elegant and refined, yet accessible, figures of English Country Dancing are often the focus of plot twists, turns, and symbolism. 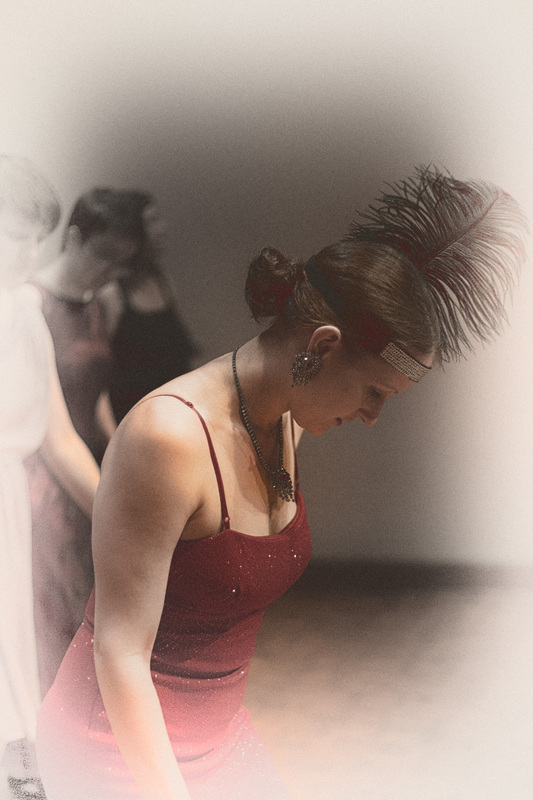 In this ticketed event, which raises funds for the Vernacular Music Center, participants may dance and dine; sip punch and tea; and watch, learn, and enjoy the dancing. TTU staff, dancers, and musicians will provide friendly instruction as well. Period or formal costume is requested, and a professional photographer will be present to take formal portraits. Guests are encouraged to bring a favorite tea-cup for the late-night coffee service. “Dancing with Mr Darcy” is a unique and popular event and advance ticket purchase is mandatory: only a very limited number will be sold, and ticket sales will be closed [?] at 5pm. 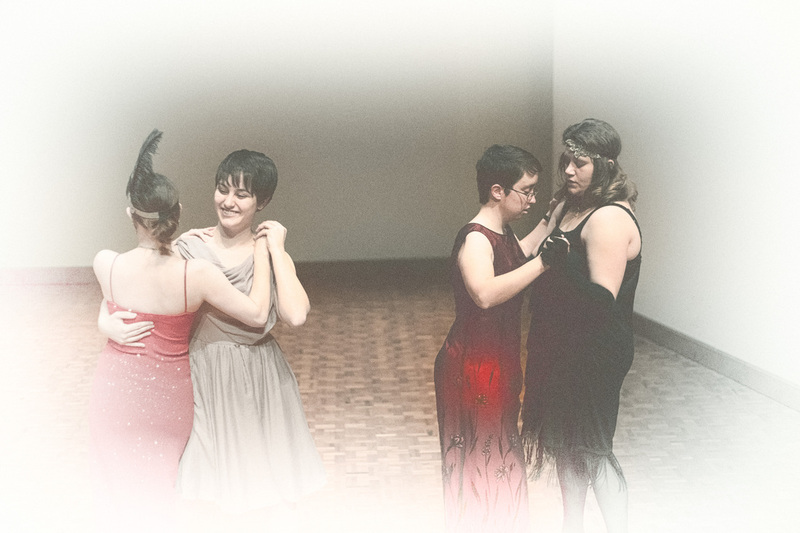 Admission, for dancing, instruction, the cold buffet and the coffee service, is $25/single or $35/pair ($20/student). Tickets are available [via Select-A-Seat and also] directly from the Roots Music Institute through Coordinator Abi Rhoades (see below).